April school vacation is here! 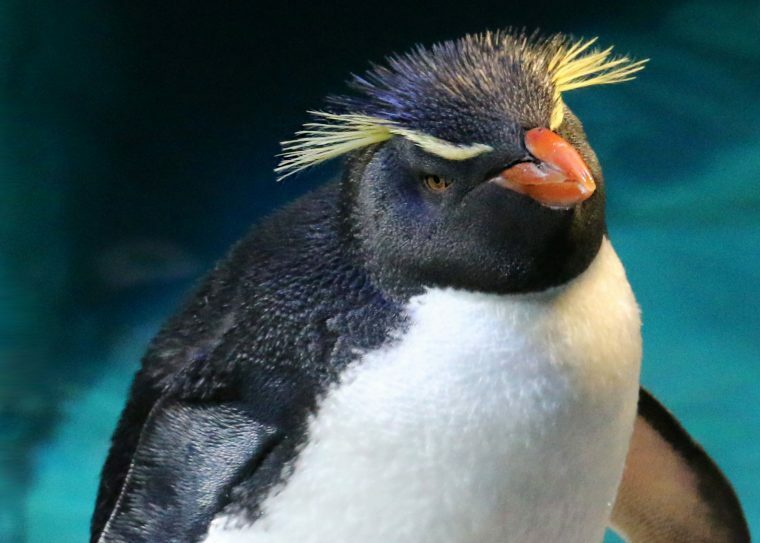 Plunge into a day full of family fun and learning in Boston at the New England Aquarium. 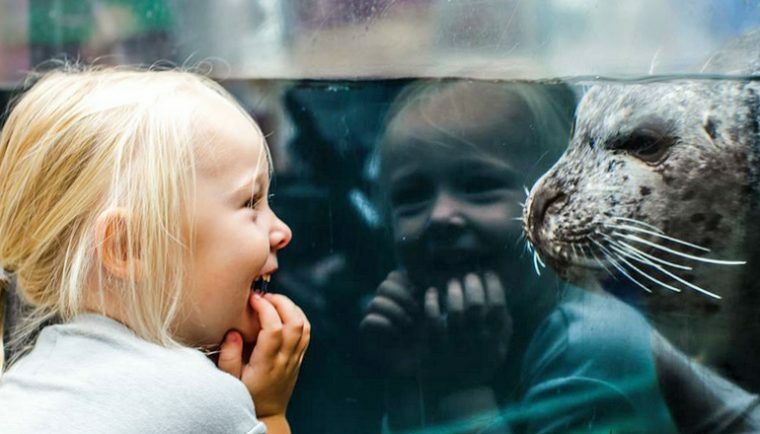 Whether you are looking for some hands-on learning for kids, science activities in Boston, or an opportunity to play tourist and see animals up close, the Aquarium is a great destination on Boston’s waterfront for family-friendly activities that will inspire and educate. Poke around our website and you’ll find some great tips to help you plan your Aquarium visit—including parking information, online ticketing, and FAQs. 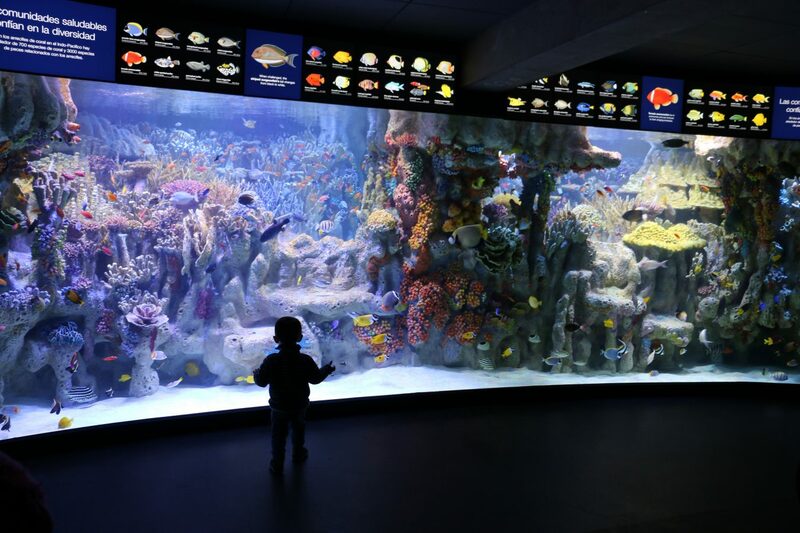 The floor-to-ceiling habitat of the new Indo-Pacific Coral Reef Exhibit gives the littlest and biggest visitors a chance to peer at the vast colors of the sea. Immerse yourself in our Indo-Pacific Coral Reef! Come visit the Aquarium this week and see the undeniable beauty of this “rainforest of the sea” while learning about the reef’s vital role in the lives of tropical fish, sea turtles, sharks, and thousands of marine animal species. Before you stand in front of the new habitat, take a virtual dive into it with this behind-the-scenes (and under-the-surface) video! And parents know that school vacation experiences can also be educational! 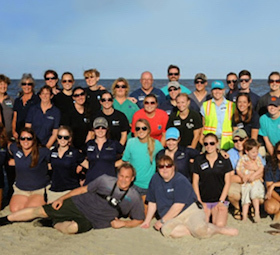 So add a little conservation knowledge to all of your fun. Find out why coral reefs, which are appreciated for their beauty and spectacular biodiversity, are also critical components to ocean health. They are nurseries to thousands of fish species, many of which could not survive without these unique habitats. Buy tickets now and skip the line! Catch a new super-sized film at our Simons IMAX Theatre (save money with an Aquarium/IMAX combo ticket). Turtle Odyssey and Oceans: Our Blue Planet are now playing along with the popular Great White Shark! Climb aboard a Boston Duck Tour—voted one of the Top 10 Experiences in the U.S. by TripAdvisor! 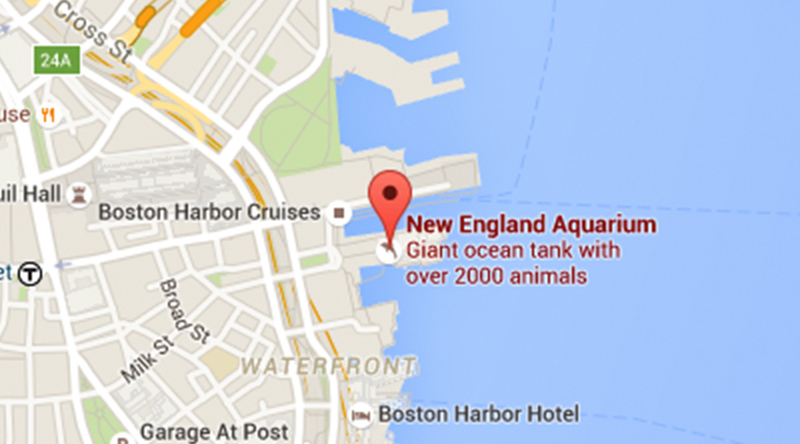 Buy tickets and start your tour right from the Aquarium’s front plaza. Set sail on a New England Aquarium Whale Watch to see humpback whales (and so much more) in the Stellwagen Bank National Marine Sanctuary, just miles from the city skyline. And there’s so much to do nearby! Take a stroll along the beautiful Harborwalk to soak in views of Boston Harbor. Ponder the public artwork and take in the color of the early spring flowers along the Rose Kennedy Greenway. Grab lunch or goodies at the Faneuil Hall shops and restaurants. Stretch your legs at Christopher Columbus Park on your way to Boston’s historic North End neighborhood. Tack on some history with a stop at the Boston Tea Party museum or Paul Revere House. Find a BlueBike and live blue™ by peddling your way to nearby destinations. But we tend to think the greatest thrills come from close encounters with the amazing ocean animals at the Aquarium! 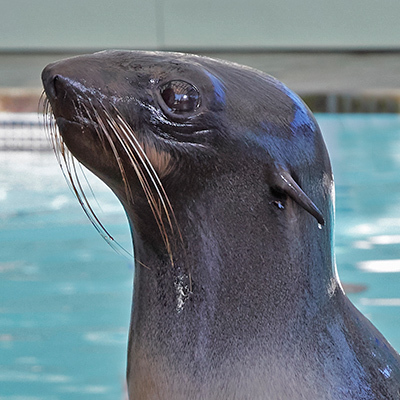 We hope to see you this week for a fun and educational experience at the Aquarium!